Our commercial HVAC services division, Northern Mechanical Services in Glens Falls has been serving the commercial HVAC, plumbing, and refrigeration needs of Tri-County businesses and associations for nearly 25 years. Their team of skilled technicians will be able to quickly diagnose and troubleshoot any HVAC repair needed for your business or commercial property, serving the Glens Falls, Kingsbury, Saratoga Springs, and Wilton region. 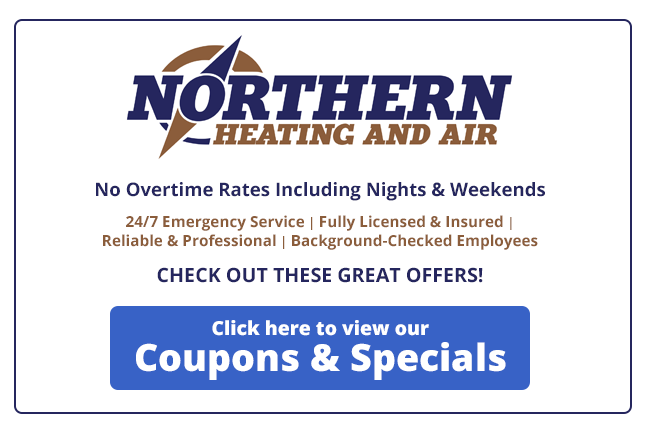 At Northern Mechanical Services, we know the importance of downtime, so we are a true 24/7/365 operation and always at the ready to service your needs.